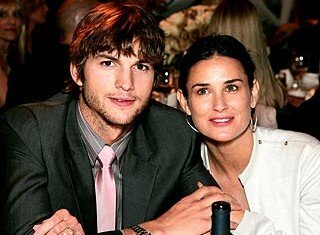 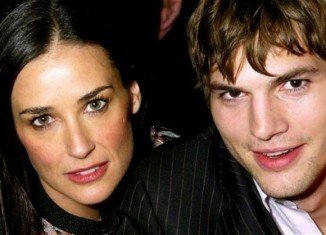 “Demi Moore is bisexual and had an open marriage with Ashton Kutcher”, Star revealed. 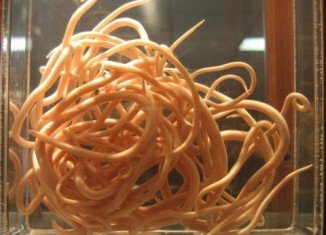 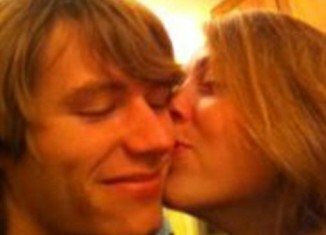 Anti-ageing secret could lie with roundworms. A Hillblom Center for the Biology of Aging research.